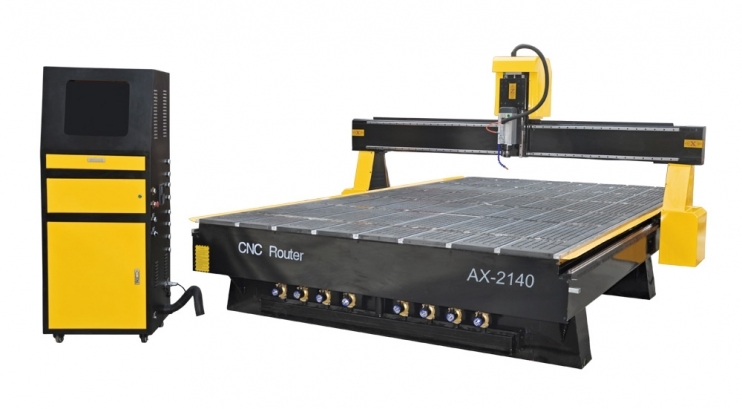 Find the range of CNC Routers we have available for sale. 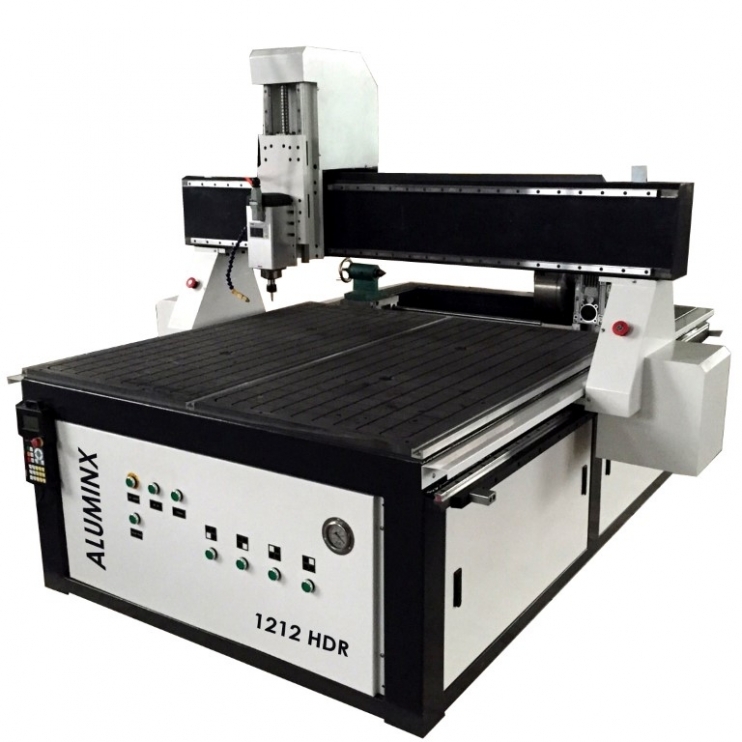 Our heavy duty custom built CNC routing machines and routing tables are specifically designed to provide years of reliable operation with industrial use. We have a complete range of CNC machines and a team of dedicated technicians to give you the support you need at reasonable price, keeping your business ahead in an ever more competitive market. Don't be fooled, our imported range of CNC Routers are not only cost effective but carry only the highest quality components coming directly form taiwan, japan and europe making them not only as good as but better that locally built models at a fraction of their cost. 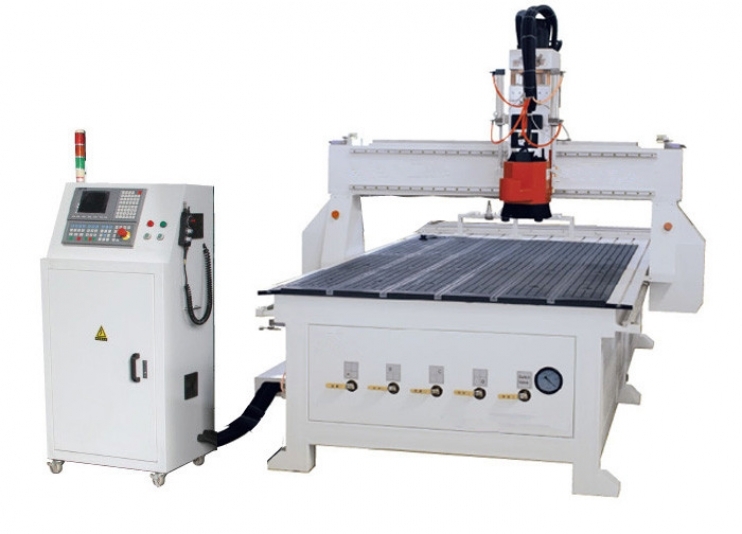 Professional CNC Router with Rotary Attachment. Suited for Educational and industrial use. Professional CNC Router. Perfect for industrial use. 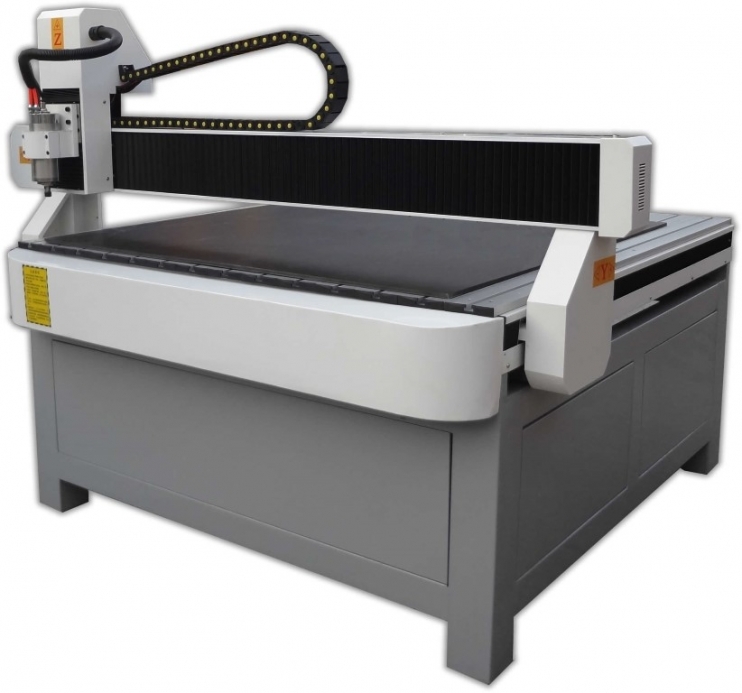 Professional CNC Plasma Cutteing Machine. Suited for industrial use. CNC Router with vacuum table. Perfect for educational and professional use. 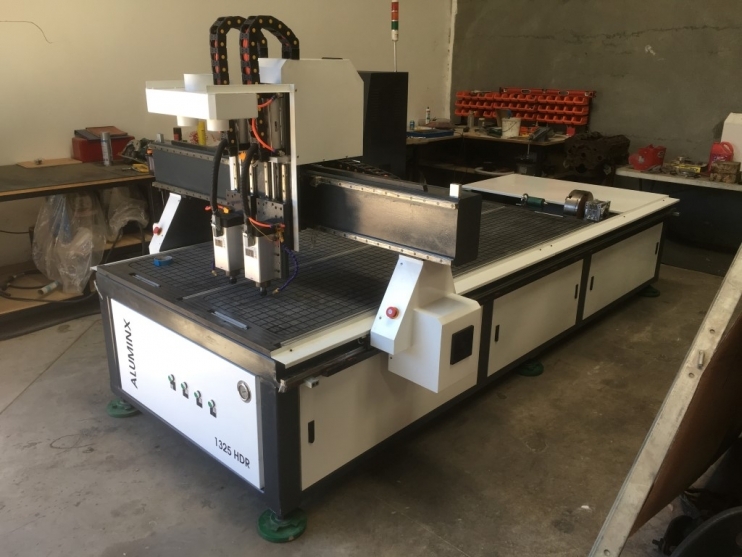 Entry Level CNC Router. Perfect for hobby and professional use. Professional CNC Router with linear ATC. Suited for industrial use.